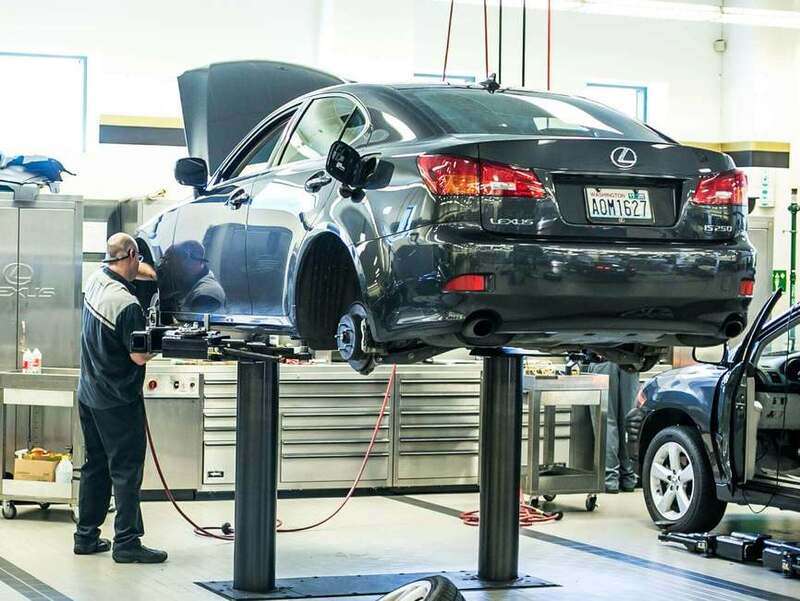 At Road-Mech24x7 Service Center we can repair and service any Lexus with ease, from a routine maintenance or a tune up to a major vehicle repair. 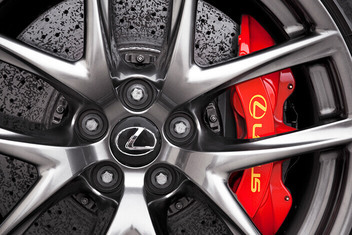 Maintain your Lexus reliability with expert Caring Car Care by Road-Mech24x7 Service Center. 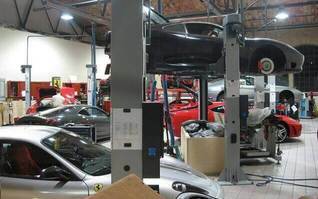 Our luxury auto repair shop is ALL about making customer satisfaction the number one priority. Your car is more than transportation. It’s an investment in your safety. If you have not yet experienced the quality workmanship and hospitality that Road-Mech24x7 has to offer, then we invite you to visit our truly elegant, customer-friendly environment and comfortable lounge. Your car is a machine and needs quality care. We take maintenance and repair of your Japanese vehicle very seriously. We want your vehicle on the road as long as you do. We provide friendly service at a fraction of the cost of dealerships.Keep your Japanese Car young with regular maintenance.